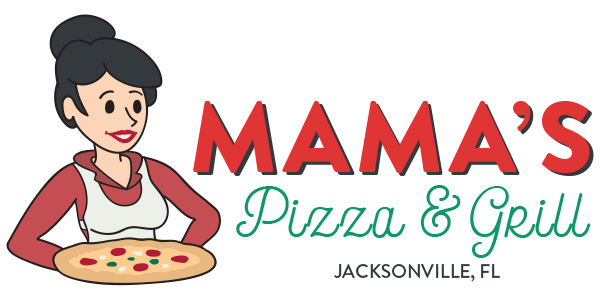 Mama's Pizza & Grill | Mama's Does It Best! Now you can order online via Slice! The idea behind Mama’s Pizza and Grill is simple: To bring back the appetising food we all long for – the mama’s cooking. All the Italian food you love, cooked with mama’s love. Always fresh, always delicious. 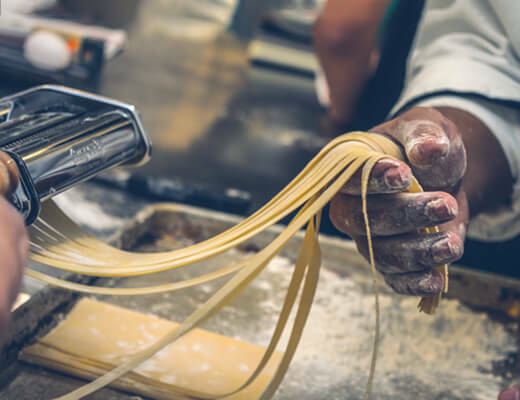 Pick your favorite from our grandmotherly hand picked selection of Italian foods and grills. Mama’s subs make all mamas out there jealous, our calzones smell like a Roman holiday, our burgers are exquisite. Do you prefer New York thin and crispy, or Chicago deep dish? No problem! Gluten-free? Of course, we do that too. We are open for reservations and we have free delivery for Jacksonville. 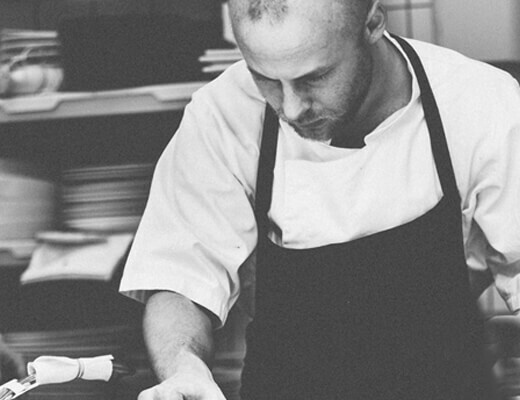 Want to make a reservation or order for home? Just give us a call! © 2017 Mama's Pizza & Grill, Jacksonville FL. All rights reserved.